And now featuring Instant Rebates on selected items! No filling out forms! No mailing! All current Ace Rebates Forms are available to Print-at-Home from the Ace Hardware Rebate Center. Ace Rewards Members can take advantage of E-Rebates! *Please note: If you have never used E-Rebates before, you will need to create an online account. Follow the on-screen instructions to create an account. 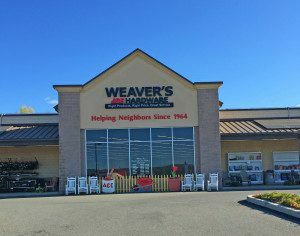 Your 11 digit Ace Rewards Member ID can be found on the back of your Ace Rewards Card, or on the bottom of your Weavers Hardware or Douglassville Ace Hardware Receipt. If you need any further assistance please call 610-944-7681 or contact us online. To file your rebate online or for complete rebate information, please visit the Monthly Rebates section of the Ace Hardware national website. If you have any questions about rebates, please call 610-944-7681 or contact us online. 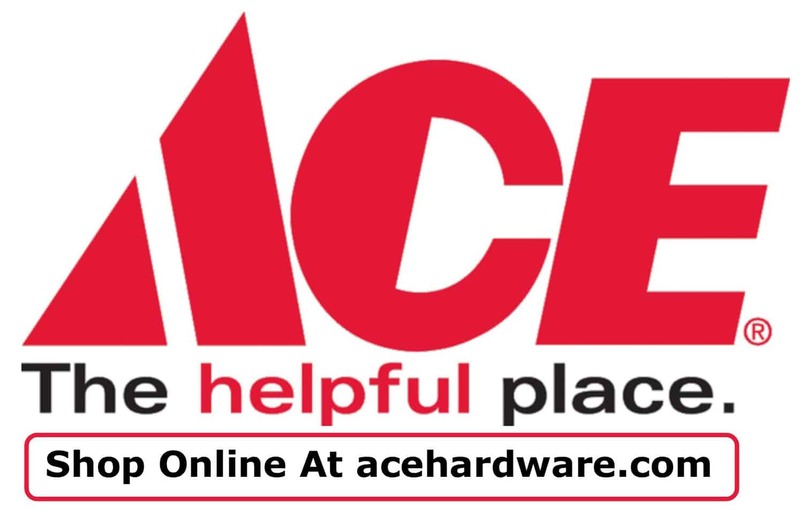 To search for Ace Brand Products, please visit AceHardware.com.